In the early 1970’s, Dr. Richard Toren and Dr. Lloyd Tenney formed Surgical Associates of Lincoln, PC in Lincoln, NE. Originally, they officed in the Lincoln General Hospital Professional Building. Through the years physicians joined and left the practice but a stable group of physicians always maintained the core practice. In 2003 Surgical Associates of Lincoln, PC moved to its present location in the new St Elizabeth’s Medical Plaza. In 2006, Surgical Associates of Lincoln, PC shortened its name to Surgical Associates, PC which it still uses today. The practice has consisted of its current members since 2008 with the new addition of Dr. Krier in 2012. Since its early days in the 70’s, it has always been the goal of Surgical Associates P.C. to be the premier group of surgeons in the region. 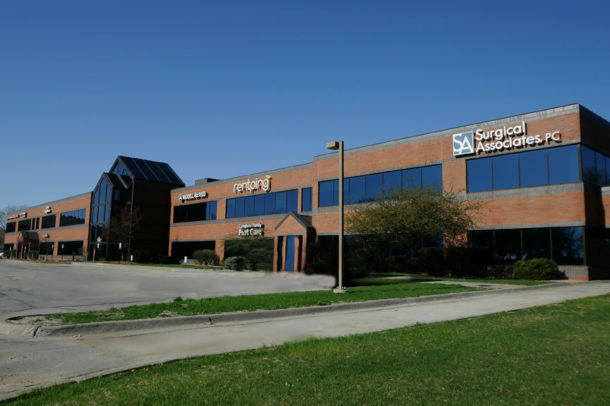 With the mentality of “providing excellence in surgical care” we believe we have done just that. We always try to meet all of our patients expectations through compassion, empathy, understanding and excellent technical skills.